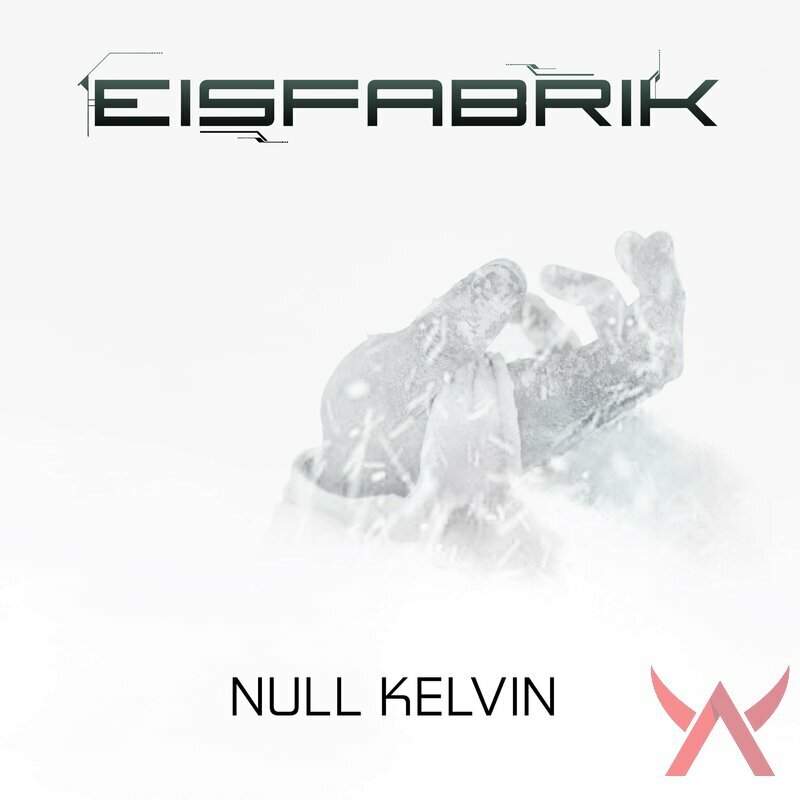 Null Kelvin: -273,15°C, nothing moves, everything is quiet. From somewhere driving beats penetrate the ear and make iced legs move again. From another direction melodic Synth-sounds fly towards the frozen bodies and force every being to dance uncontrollably and above all flows the biting wind of crystal clear vocals that will warm and freeze your heart however it pleases. A blizzard, named chorus, bursts the last ice from the surface and presses life back into this dead planet?s body. And in the center the three electro-masters from Eisfabrik ? Dr. Schnee, Der Frost, Celsius. 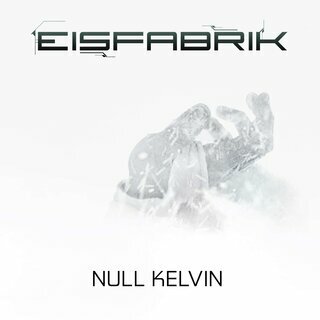 This image projects in front of your inner eye while listening to the fourth album of Eisfabrik. Framed by ?Sein erstes Lied? and ?Sein letztes Lied? the Future-Pop-pioneers deliver a record with 13 songs, which consequently follow the development of their latest albums and give you goosebumps while listening ? and not, because it?s that cold! Although the album is mostly recorded in English, another german song apart from the first and the last one stands out ? ?Schneemann? excels with the exactly right amount of simplicity you just want to get lost in and complexity, where it?s desperately needed. This song stands as an acting example for the rest of the album and shows that the musicians of Eisfabrik know exactly what they are doing. With ?Null Kelvin? they deliver a thematical and musical masterpiece!